You’ve embraced automated marketing to manage daily tasks – like collecting new leads from your website, creating follow-up tasks, and sending automated responses – but your work isn’t done yet. 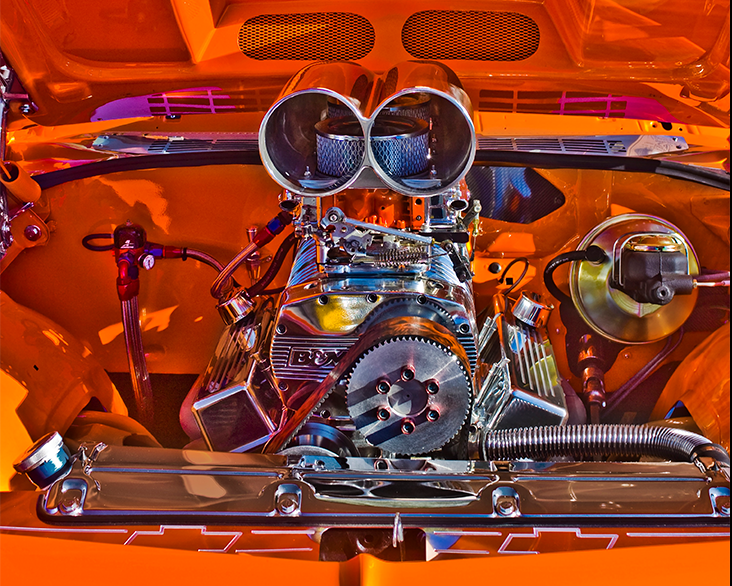 Marketing automation is an engine, and inbound marketing is the fuel. Without a substantial flow of website traffic, your marketing automation will stay parked on the avenue to revenue growth. Even with marketing automation in place, you still have to make sure that your company gets noticed amid the clutter and competition of the online world to drive new leads to your website. When you are passionate about your work and about your product, it is easy to speak (or write) voluminously on the subject, and long form content is excellent SEO juice. The only problem is that without a compelling image or design, your amazing content can fly under the radar of your audience. According to one study, “The average attention span is just eight seconds.” That means that embracing visual content is a key part of your small business marketing. Consider outsourcing creative to create things like in-depth videos or intriguing infographics. 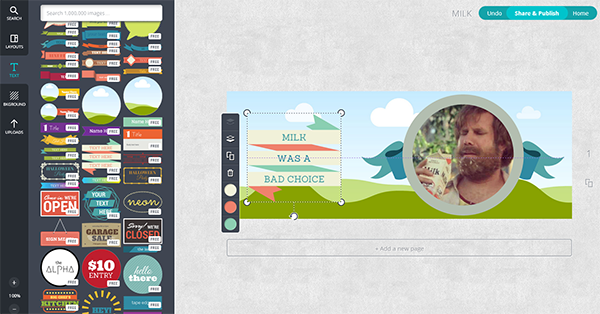 Or, if you want to visual content in-house, products like Canva or Visage make it simple to create visual content. As Entrepreneur points out, even a freelancer with a good eye and a good iPhone can take great photos of your staff and your office in order to help your content catch the eye of your ideal buyer. With engaging visual content, you attract more people to your website, where marketing automation can pick up the slack and begin the nurturing and follow-up process. Small businesses tend to struggle with social media because, while almost everyone agrees you should be on social media, not everyone knows what you should be doing with it. Merely having a company Facebook or Twitter account actually does little to engage with and convert customers – unless you’re interactive with your audience on social media. Social media tools, like Hootsuite, can monitor when your company gets mentioned online so you can engage with your audience, ask them about their experience and provide them answers they need. 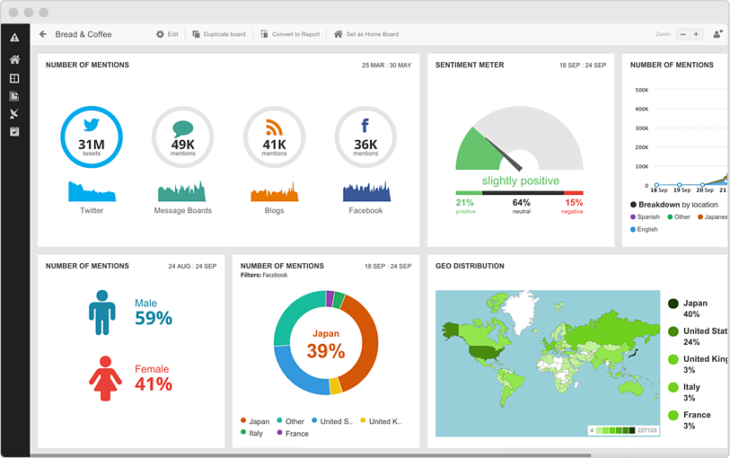 Social media monitoring is beneficial in two ways: it immediately helps the individual customer see your commitment to his satisfaction. At the same time, countless others also see how you treated this single customer, sending them a powerful message about your company. And, of course, don’t forget to “re-tweet” customers saying good things about your company – these are as great testimonials, and social proof for your prospects that your customers like and trust you. As you build a following and foster trust between your brand and your audience, social media also provides you with a content distribution channel. Share the creative, helpful and eye-catching content you’ve developed with your audience on social media to drive them back to your website. Marketing automation can help take the relationship from there. As you funnel your audience to your website through engaging content and social media, you need to lead them to the next step when they get there. The fact is, most people who visit your website for the first time will not convert into a customer. Your website must be more than a prolonged advertisement, it has to engage your ideal buyer and offer them tools and resources they can use now, building trust and setting the stage for doing business with them down the road. Offer a lead magnet to your audience, such as a newsletter, an interesting case study, how-to guide, or a video tutorial. Your visitors will be willing to offer you their lead info if they feel they can walk away with something immediately usable. Then, you can let your marketing automation engine nurture them the rest of the way into customers. Marketing automation is a key component to a smooth sales and marketing process, but before you can convert leads into customers, you need inbound marketing to get your audience’s attention. To see how automation can transform your own business, request a live demo!